Think you qualify to become a candidate? Great! Your first step is to get in contact with your Corps Officer. 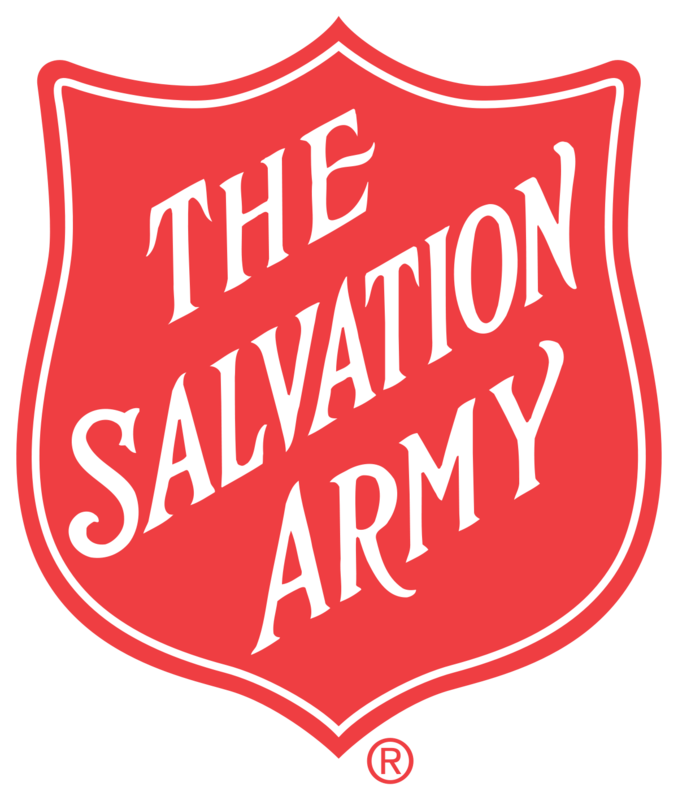 Not sure where your nearest Salvation Army Corps (church) is located? You can find the nearest location by typing in your zip code.